We are gearing up for a great 2018 Golf Season! Tuesday 4/17 the course will be closed after 2:00 pm to host the Horton High School Golf Invitational. 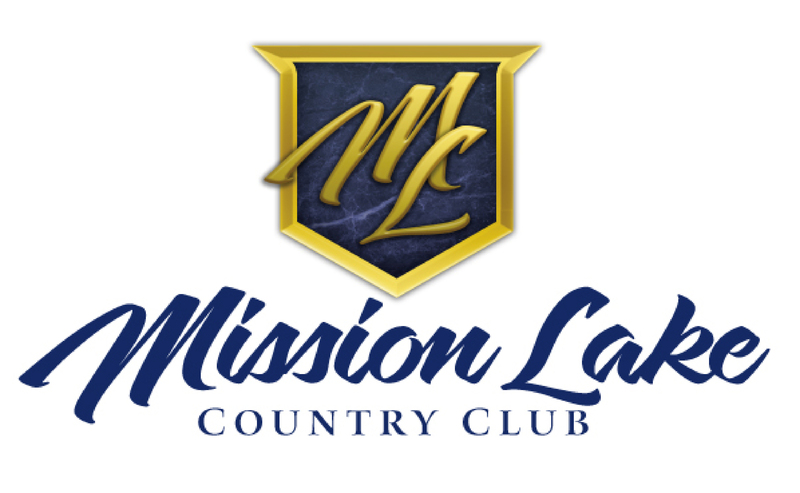 Wednesday 4/18 Men’s League meeting starting at 7:00 pm. Thursday 4/19 Ladies League Meeting starting at 7:00 pm.